Hopefully most of you have noticed by now that ChessJournal v2.0 launched yesterday on both iOS and Android. If this news is coming as a shock then please do visit our sister website chessjournalapp.com and download the app NOW. Right then where were we? Oh yes, ChessJournal version 2.0. Cloud Storage: The big one! You will notice that when you first download the new ChessJournal you will be required to create an account. This way you can access your personal games collection from any device you chose and it also moves us away from some of the problems we previously had with local device storage e.g. changing phones or having to put the same game into both your iPad and your iPhone. Moving to a cloud based solution has been a massive endeavour but I think you will agree it makes the ChessJournal proposition infinitely more appealing. Now wherever you are, with whatever device, you can start to evaluate your games. Variations: Another big request from users. You can now create, evaluate, annotate save and share key variations in your games. Previously we only provided a “kibitzing scratch pad” to shuffle pieces around but now these important game variations can be saved and explored to your hearts content. Importantly we have put this feature as part of our premium subscription offering. Whilst we endeavour to keep the bulk of ChessJournal free, we hope you can see both the immense value this feature brings but also our need to cover our costs. I will be blogging in more detail soon on our move to a subscription model. Goals: You can now create and track personal improvement goals in your ChessJournal to help you achieve major chess milestones. 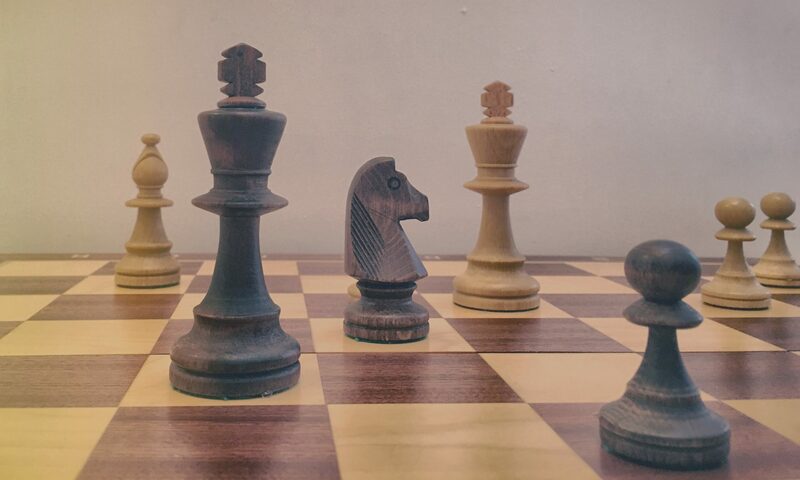 As you progress through the competitive chess season you can link important games that helped you (or hindered you, ouch!) achieve these goals. Both myself and Matt are really pleased to expand the “journal” aspect of ChessJournal. Search Function: Now you can search all your games from the seasons listing page. No more remembering when and where you played that tricky arch nemesis! Import PGN: As well as export you can now import PGN from either your existing chess games database or ChessJournal v1.0. You are welcome! Flip Board: Possibly the simplest and most requested feature we received from you. Its flipping there ok?! Android: Yes you heard me correctly! ChessJournal is now on Android also. 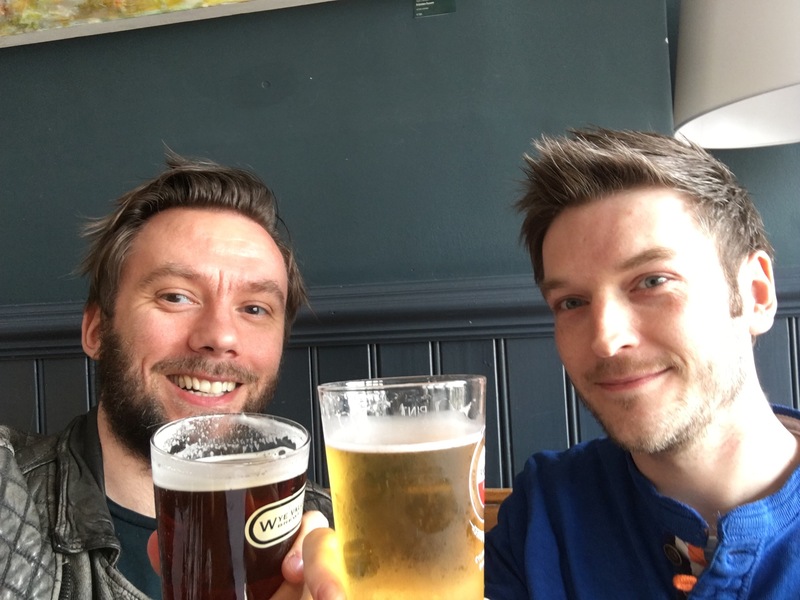 Sorry to you patient folk who kept asking me over the last 10 months, but me and Matt wanted to be certain that what we launching on a second platform was right. In hindsight we learnt a lot of valuable lessons with ChessJournal v1.0 and launching on Android at the same time would have been premature. However, that situation has now changed! 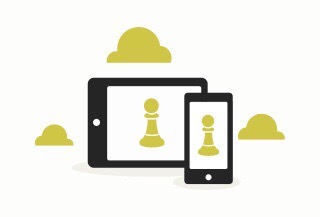 Get yourself down to the Google Play store and start your ChessJournal today. We have also made a flurry of interface tweaks that you may or may not notice (for example orientation of the board depending on the colour you were playing) so whilst the look and feel of ChessJournal v2.0 seems familiar, under the hood it is a very different beast that has been carefully tuned in the last three months. So there we are! We have lots of exciting plans in the pipeline over the coming months, particularly around our premium subscriptions so as always stay tuned. Me and Matt are committed to bringing the best chess players diary to the market to help you all understand and improve your own games. Thank you for all your support thus far. If you are enjoying ChessJournal then please do leave us a positive review on the App Store or Google Play. Every review really helps us drive ChessJournal forward.